Why do poor people deserve welfare benefits? Opponents of welfare will always try to paint a picture of scarcity, but the truth is there is more wealth within our entire species than ever before. There is no ethical justification for depriving anyone basic dignity that isn’t just flat out murder by proxy. 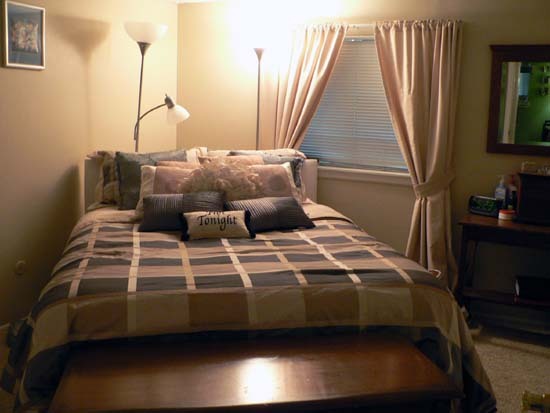 When it comes to individual care within the household, a bedroom is most often chosen as the primary care setting. Average room size is limited, usually less than 12 foot by 12 foot in total. With a bed and multiple pieces of furniture, the amount of space needed to properly maneuver the standard manual floor lift is extremely limited at best. 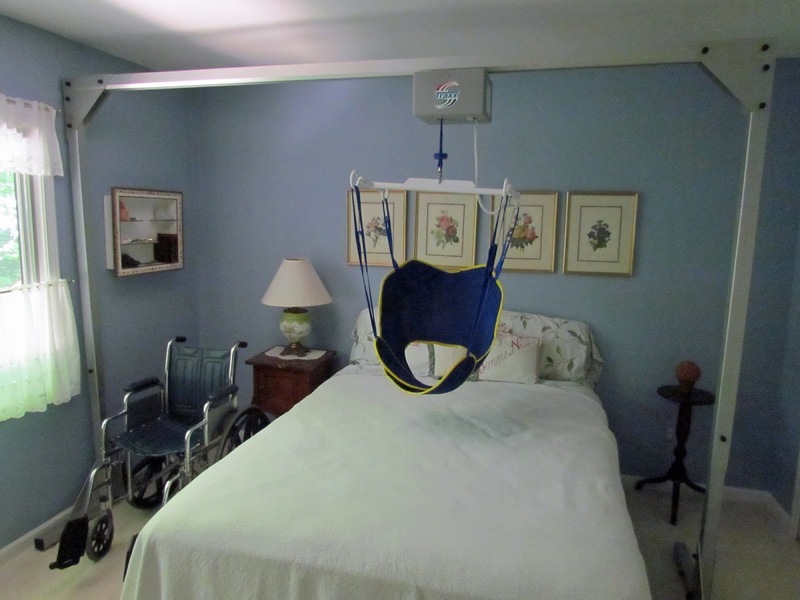 Traxx Mobility Systems is lifting the standard of home care with the Titan 500, a freestanding overhead patient lift system. The Titan 500 is an affordable alternative for compassionate home health care. Caregivers can have complete confidence when moving your loved one from bed to wheelchair and back again. Traxx Mobility Systems improves the quality of life for individuals with limited mobility and their family caregivers. The Titan 500 is safe, reliable and extremely affordable. Due to its unique design, caregivers can lift and transfer their loved ones with ease, comfort and security without the physical strains of manual lifting or traditional floor based lifts. The Titan 500 is freestanding and can be easily installed in 30 minutes. There is no need to attach it to the walls or ceilings. The lift motor is battery powered and quickly recharged. The high strength aluminum frame can support up to 500 lbs and a satin anodized finish makes it easy to clean. A simple one touch controller and built in safety systems provide peace of mind for both patient and caregiver. The ergonomic universal sling design combines strategically places padding and adjustable straps to provide a secure and comfortable patient transfer experience. A 4 point lift bar helps bring a more stable and pleasant lift for the patient. For more information on Traxx Mobility Systems Titan 500, visit our website, find us on Facebook and watch our YouTube channel. This article originally appeared on senior.com. 1. It pays to retrofit. Basic design and structural modifications to a one-story home cost an average of $9,000 to $12,000, according to The MetLife Report on Aging in Place 2.0. Contrast that expense to the cost of assisted living, which averaged $3,500 per month in 2014, according to Genworth Financial, or $42,000 a year. 3. Make it accessible. Other modifications will cost more, and you may want to consult an expert. Certified Aging-in-Place Specialists (CAPS) — who have completed a program developed by the National Association of Home Builders in collaboration with AARP — can create a prioritized to-do list suited to your budget and resources (to search by zip code, visit the NAHB website at http://www.nahb.org and search for “CAPS Directory”). If, for example, your home has entry steps, consider installing a ramp; it will run $1,200 to $2,500, according to http://www.costowl.com. A curbless modular shower will cost $2,000 to $3,000 to install. 4. Consider the big picture. Structural changes may include widening doorways and corridors and eliminating walls to accommodate wheelchairs and scooters, or even creating space in a multistory home to add an elevator later. The perfect time to make such adjustments is when you’re updating or remodeling your home. 5. Tap your equity. If you have substantial equity in your home, you have multiple ways to pay for improvements, such as a cash-out refinance of your mortgage, a home-equity loan or line of credit, or a reverse mortgage. For more information on reverse mortgages, visit the websites of the Consumer Financial Protection Bureau (go to http://www.cfpb.gov and search for “reverse mortgage”) and the National Reverse Mortgage Lenders Association (http://www.reversemortgage.org). Veterans may be eligible for a grant to construct or retrofit their homes (see http://www.benefits.va.gov/homeloans/adaptedhousing.asp). 6. Use Technology for support. R2-D2 to the rescue. Voice-activated robot helpers are on the way. Meanwhile, existing tech tools can help you stay in touch with family, caregivers and community, as well as monitor your health and provide for security, says Laurie Orlov, founder of the Aging in Place Technology Watch (http://www.ageinplacetech.com). For example, the BeClose system (http://beclose.com; $499 for equipment plus $99 a month) will alert your emergency contacts if you diverge from your usual activity pattern. (c) 2015 Kiplinger’s Personal Finance; Distributed by Tribune Content Agency, LLC.